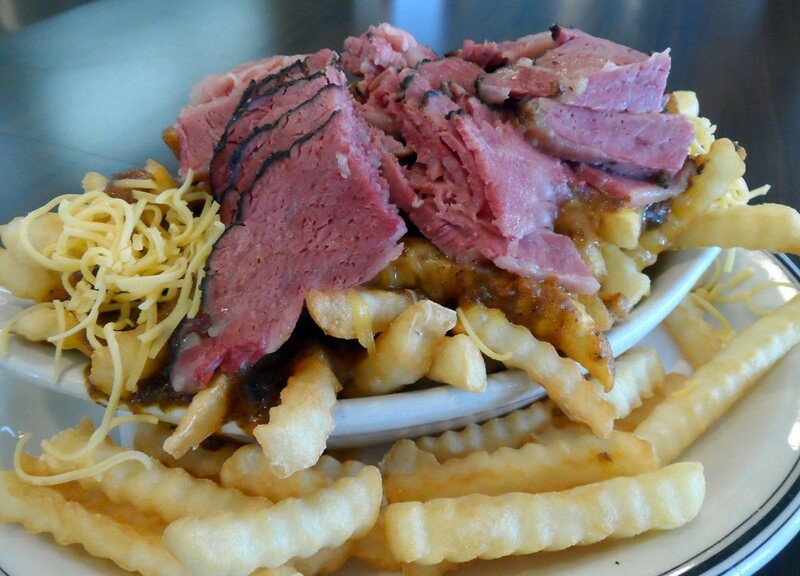 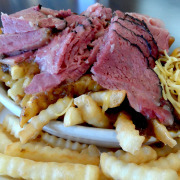 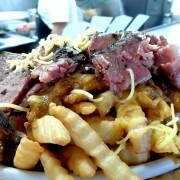 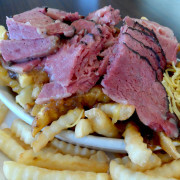 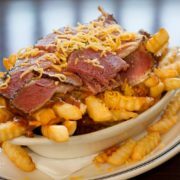 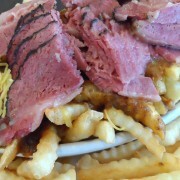 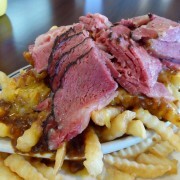 Celebrate this beautiful Friday in mid-July with an order of Pastrami Chili Cheese Fries from Langer’s Delicatessen. 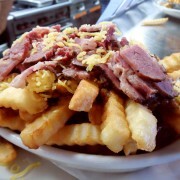 We’ll see you here – open 8AM-4PM at 7th and Alvarado. 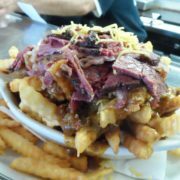 Have a wonderful weekend, Langer’s Friends!